MCA constitutes a 10-Member Committee to review the offences under ROC. It is also required to be seen as to whether any non-compoundable offences viz. 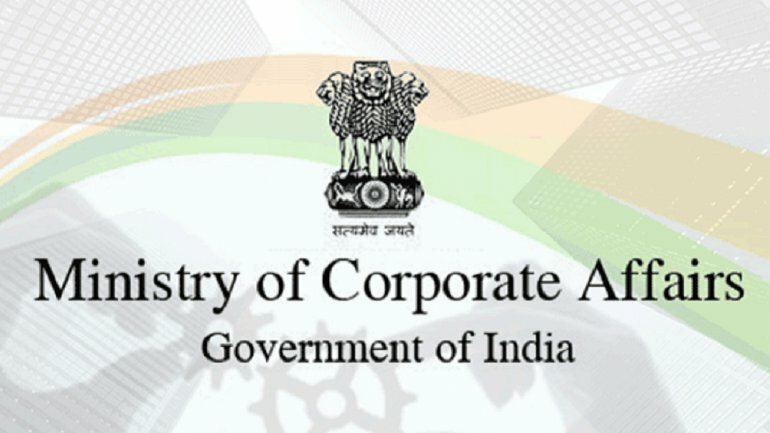 offence punishable with imprisonment only, or punishable with imprisonment and also with fine under the Companies Act, 2013 may be made compoundable. The Committee shall submit its report within thirty days to the Central Government for consideration of its recommendations. · Any other matter which may be relevant in this regard.